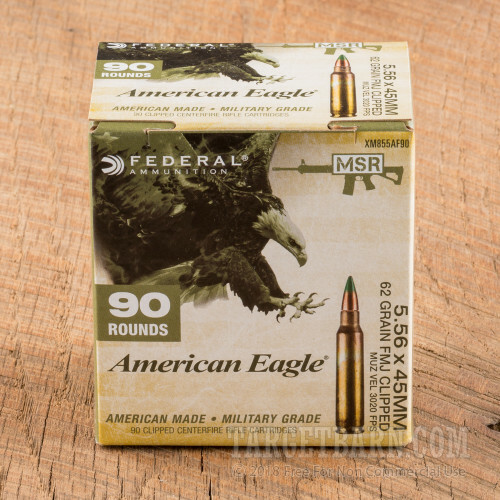 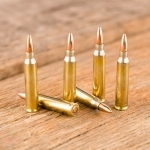 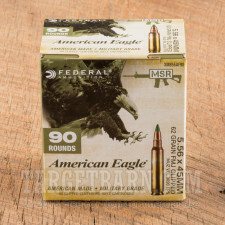 Gear up for the range with this 450-round case of 5.56 NATO ammunition. 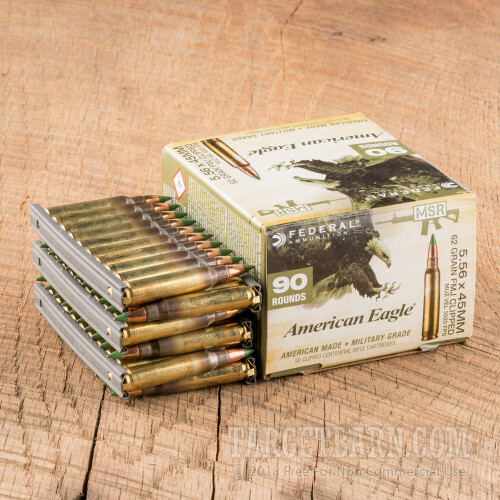 These cartridges come packaged on 10-round stripper clips for easy loading--your fingers will thank you! 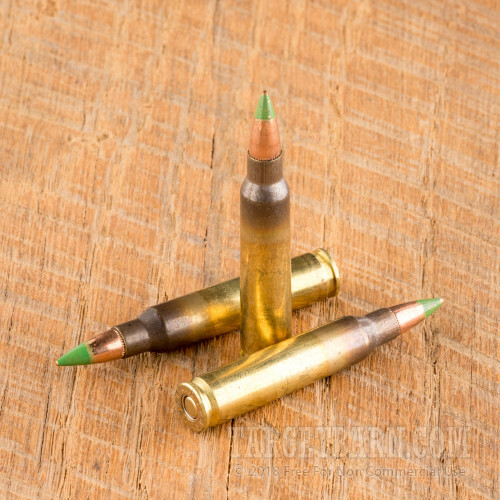 Each round in this case follows current US military specs, firing a 62 grain full metal jacket bullet at a muzzle velocity of 3,100 feet per second. 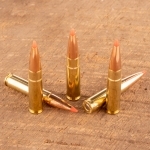 The bullets have the green painted tips and boat tails typical of M855 ball. 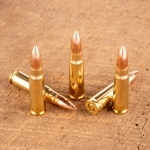 This ammunition is loaded in Independence, Missouri at the Lake City Army Ammunition Plant using non-corrosive primers and reloadable brass with intact annealing marks. 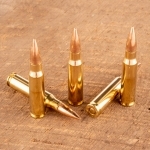 Federal is the contract producer of Lake City ammo and sometimes makes excess production available to the public.